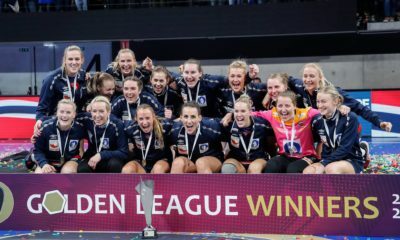 Earlier team captain of Norway, Marit Malm Frafjord has announced yesterday that she is ready again to play for the national team. 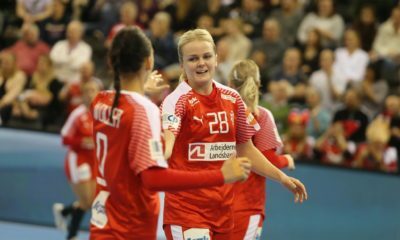 Frafjord, currently a Larvik HK player has played last time for Norway in the Olympic final in London 2012 against Montenegro. After that game she struggled a lot with injuries (Achilles injury, shoulder injury) at the time she played in Viborg, Denmark and she stopped to play for Norway. The explanation for her decision she stopped to play for Norway was that she missed motivation and her body cannot tolerate more. Now she is back, being healthy in the last year, in a good sportshape and more motivated than ever. ” I told to Thorir that I am ready to play again for Norway. I am aware of the fact that it won’t be any olympics on me this time, but it is normal. I am ready to play if they need me.”-said Frafjord.